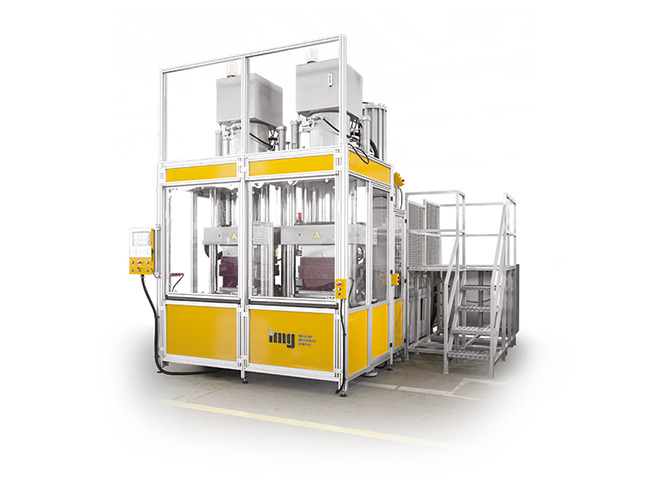 IMG will be present at the Milan Plast 2018 event with two separate stands: the first at PAD. 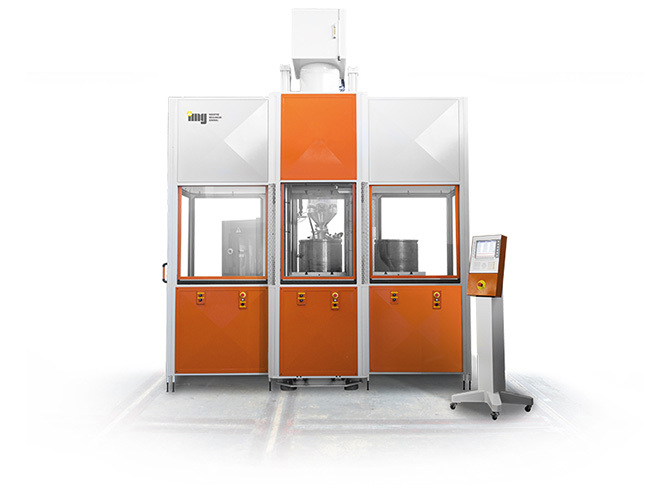 11 – CORSIA A/B – STAND 41/42 where it will be possible to view our presses for molding elastomers; the second at the PAD. 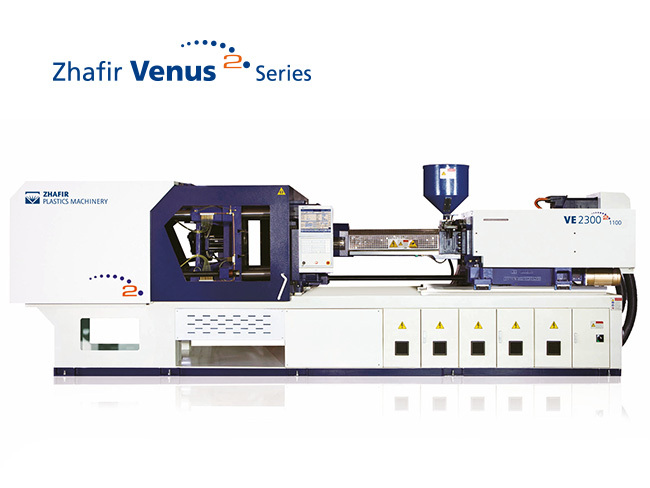 24 – CORSIA C/D – STAND 41/42 where you can view the Haitian and Zhafir thermoplastic presses. 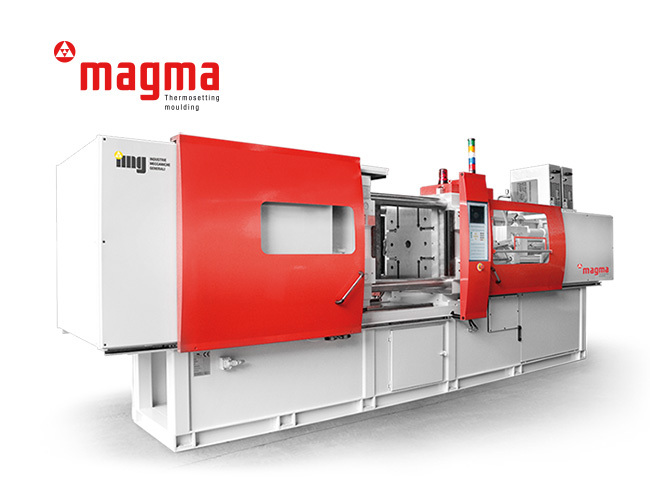 During the exhibition it will be possible to see working presses on both stands, dedicated to high-tech moldings. Plastic stand: PAD.24 – CORSIA C/D – STAND 41/42. 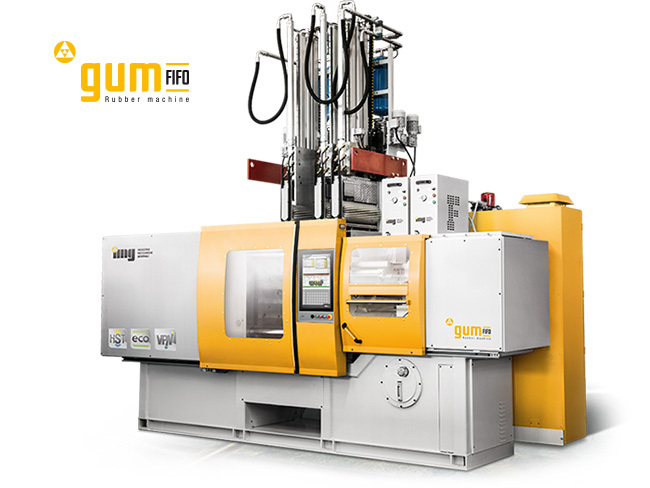 It will be possible to view Haitian/Zhafir presses for thermoplastics during the various molding phases respecting the logic of Industry 4.0 and equipped with auxiliary equipment and the most advanced software for the collection and management of production data. There will be four Haitian/Zhafir machines in operation. 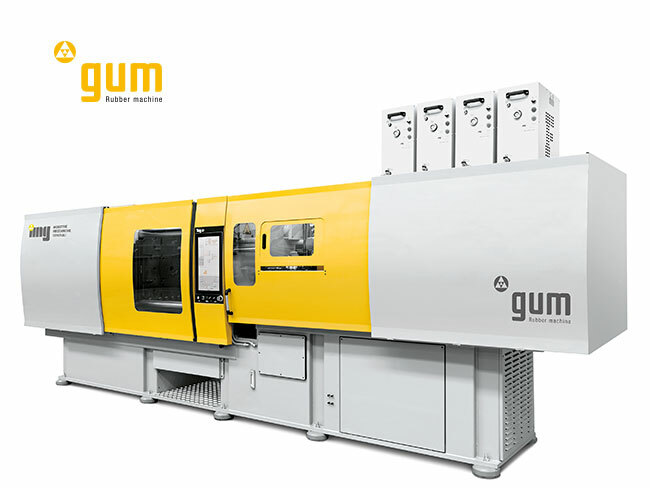 The first is a Jupiter II press with 550 ton of clamping force. 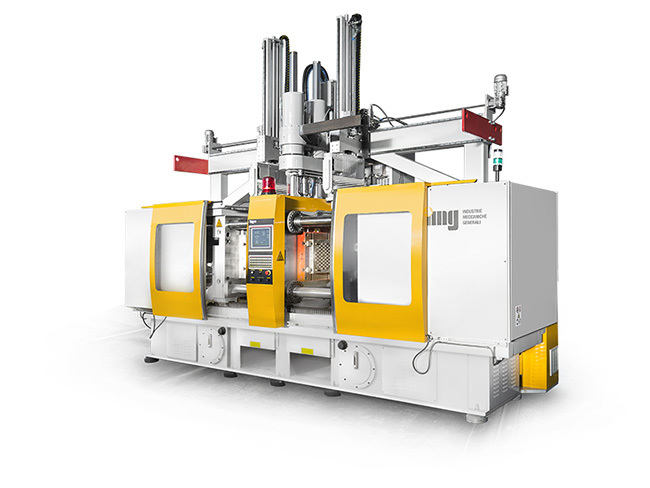 This is the two-platen servo-assisted hydraulic machine equipped with a mold for the production of a pet carrier. The weight of the molding is 1,100 grams of polypropylene. The press will also be equipped with a Cartesian 3-axis electric robot, model Success 22 Haitian by Sepro, to confirm a preview for Italy of the collaboration between the Chinese manufacturer Haitian and the well-known French company supplying automations. 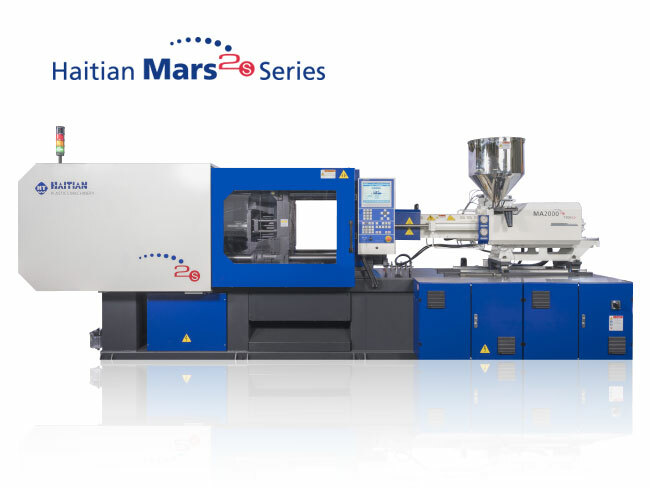 The second press in operation is a 90-ton servo-assisted hydraulic Mars II with toggle clamping. 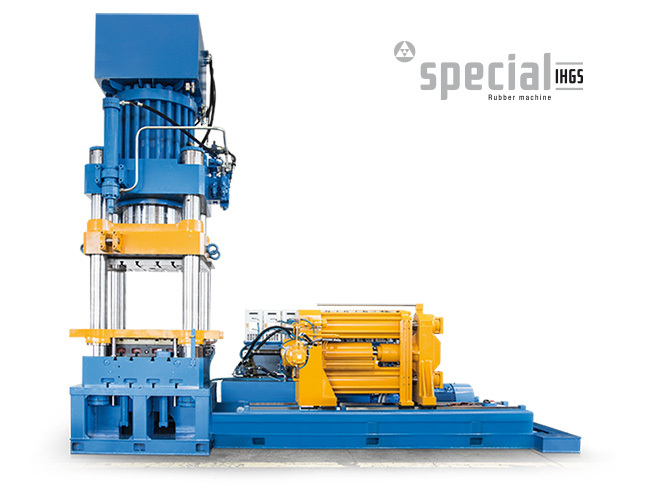 It belongs to the well-known and proven series of Haitian presses with over 150,000 units installed all over the world. The machine will produce a technical article in PA 6 loaded with fiberglass whose manipulation will be carried out by a robot of the Hilectro series, produced by Haitian. 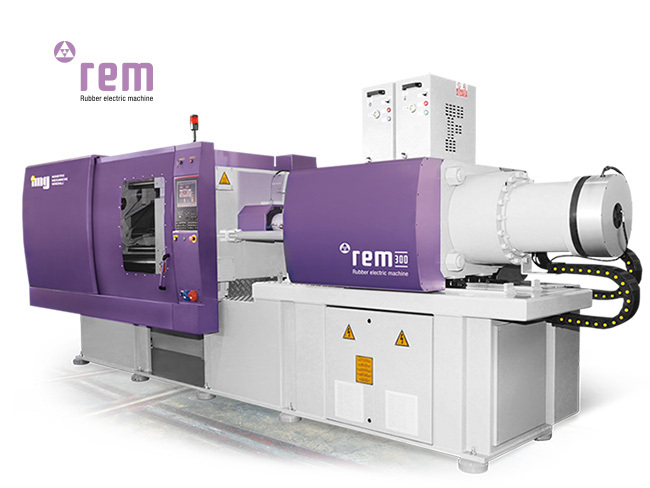 The third and fourth exhibited machines belong to the type of electric machines of the Zeres series. 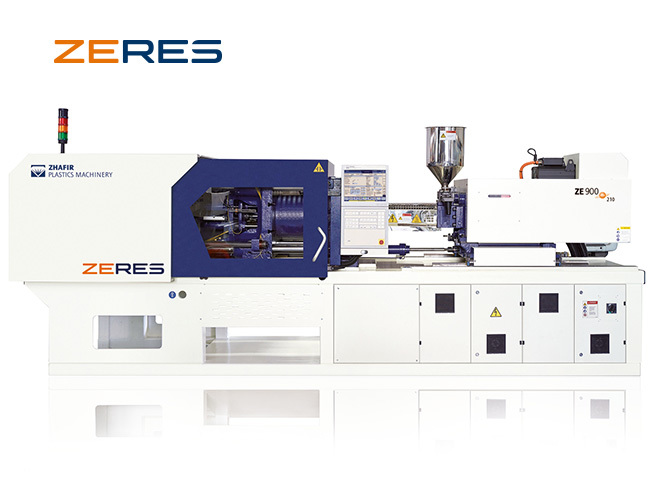 Three years after entering the market and with over 400 units installed in Italy, the Zeres Series has highlighted all the advantages that the mixed electric/hydraulic solution can offer to users. 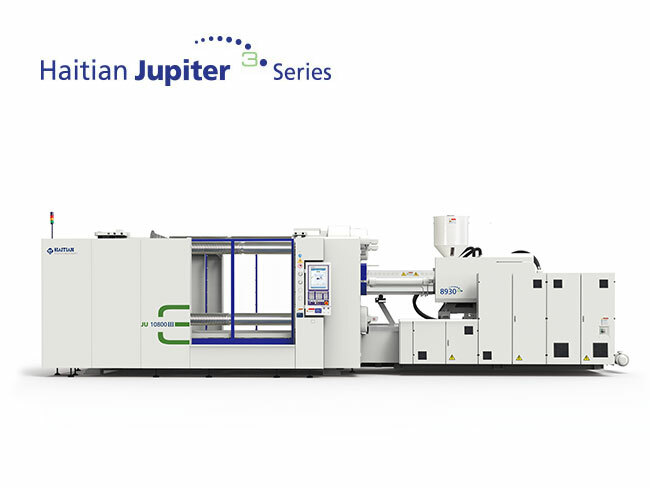 Movement overlap, ejection force increase, absolute precision and energy consumption reduction make the Zeres series the extremely flexible press for every type of use. It will then be possible to view a 450-ton Zeres, equipped with a robot, from the Italian Tecnomatic company, which will produce a polypropylene motorcycle component. Finally, a 120-ton Zeres press with Haitian by Sepro robot that will produce a gadget distributed to visitors of the event. Rubber stand: PAD.11 – CORSIA A/B – STAND 41/42. 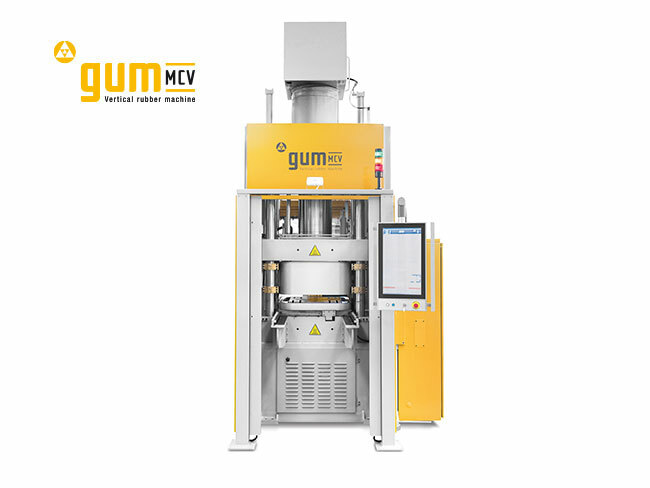 During the Milan Plast 2018 fair, the IMG company of Capriano del Colle (BS) will be pleased to present N. 3 presses in operation, with the IMG brand, for elastomer molding. 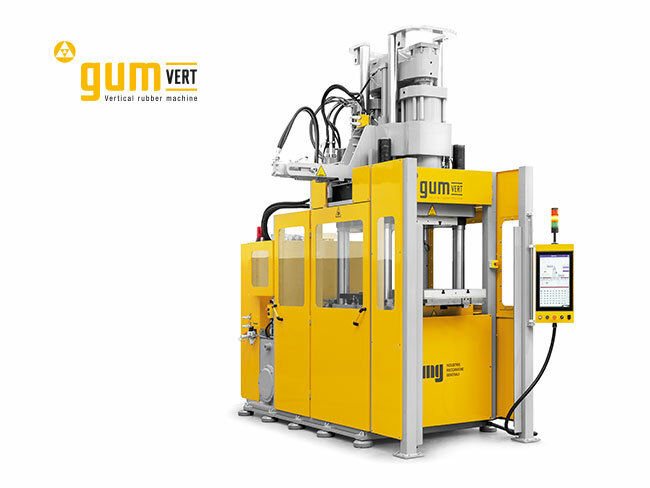 The first press belongs to the GUM series with Hydroblock horizontal clamping device and horizontal injection with punching screw. The clamping force is 3000 KN and the injection capacity 500 cm3. 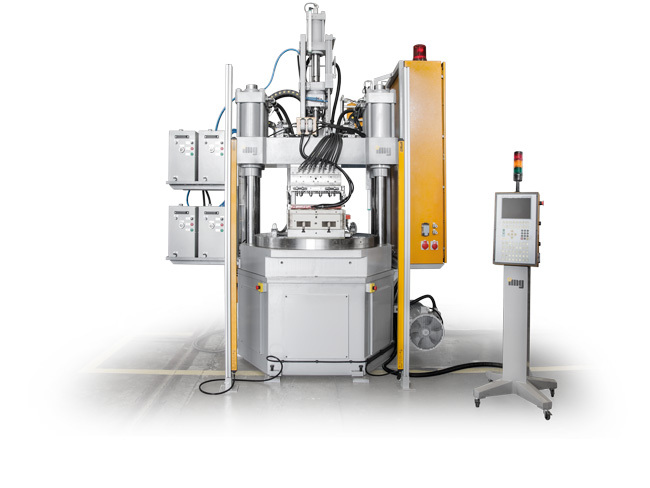 It will produce completely automatic O-ring seals thanks to the use of a double brush for the ejection of the products and their positioning in the machine compartment. 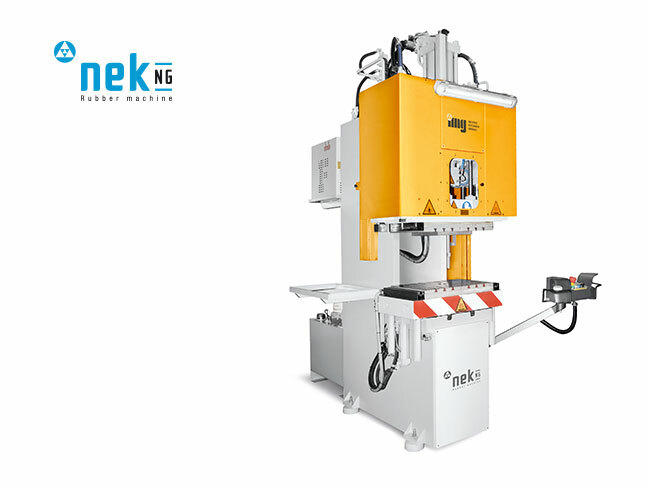 The second press presented is part of the NEK series, a swan-neck machine without columns with vertical clamping with two pistons and vertical injection with a punching screw. The clamping force is 500 KN and the injection capacity 200 cm3. The 2-cavity mold was designed to make a “Spinner” in EPDM that will be distributed during the fair. The loading of the 12 inserts and the unloading of the two finished items will take place fully automatically, thanks to an anthropomorphic robot with the Kawasaki brand. The entire work area will be controlled via 2 laser scanners. Finally, IMG will present, after two years of testing, a horizontal electric toggle clamping device. This solution will increase repeatability, accuracy and speed of movements which will lead to a significant increase in performance. 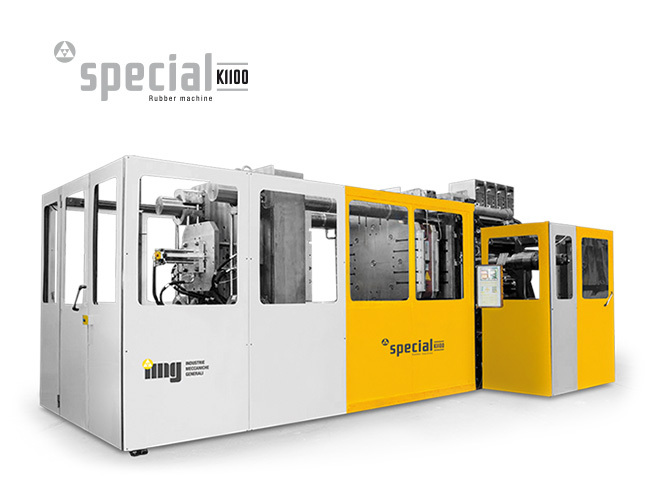 All the electric and hydraulic presses will be connected to a data connection and management system according to the logic and the directives in force regarding Industry 4.0 and Hyper-depreciation. The goal is to expose the full potential of the IMG products, starting from a standard press, going through an automated work island complete with robots and conveyor belt and ending with an eye to the imminent future with a technologically advanced prototype.